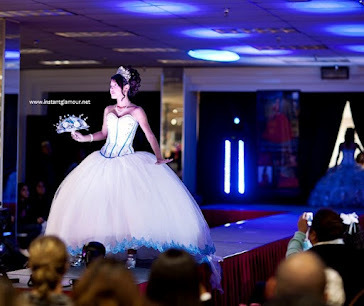 Are you looking for quinceanera decorations in Houston? Budget is the main guideline for determining what style of decorations you are going to do. But I have found that some of the most uniquely decorated quince parties in Houston have been done by the parents and friends of the quinceañera. When a family gets creative, there is no stopping them. The best budget-friendly decorations can be found at places like IKEA. I have seen entire halls lit up with colored bulbs and lamps bought at IKEA for under $50.